Celkon’s upcoming smartphone the A105 + Plus Signature Vista is listed online. The A105+ comes with a 5-inch Display having 480 x 800 pixels resolution. The phone is powered by 1.2GHz Dual core processor paired with 512MB of RAM. The handset is upgraded version of A 105. The handset houses 2100mAh battery and has 4GB of on board storage. For photography there is 8MP primary camera with flash and a 2MP secondary camera. The official launch is expected soon, the price of the handset is not known yet. 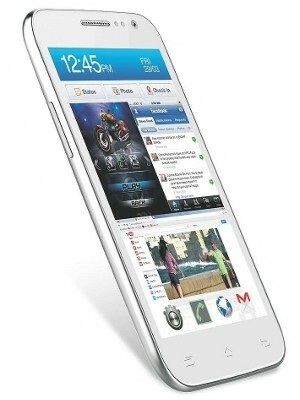 But it seems that the Celkon A105+ plus Signature Vista would be priced under INR9000.